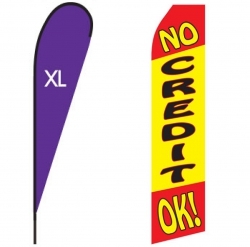 Saymore Signs & Banners is your premier local sign shop offering full color digitally printed banners and signs. 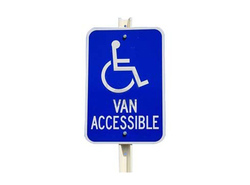 We offer a wide assortment of sign products and services. 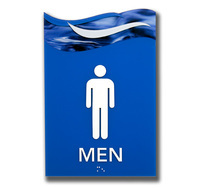 No matter what your signage needs are we have the solution. From site inspections, sign design, permitting, sign installation, and sign maintenance, Saymore Signs & Banners is your one stop sign shop. 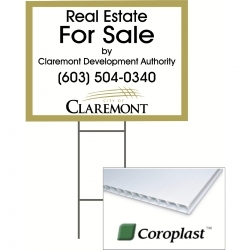 Whether you are looking to boost sales with a simple A-Frame Sign or Message Board or need a new aluminum parking sign for your business, we have just what you need. 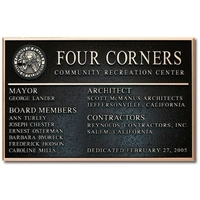 We also offer professional architectural signage, as well as ADA Braille signs. 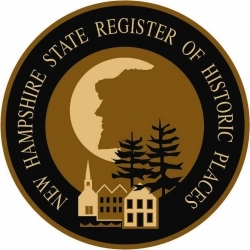 If you need a sign to last the ages then you can turn to our custom designed Cast Bronze Plaques, which can be found on buildings, bridges, and courthouses across the United States. For those looking for exterior signage for businesses, we offer illuminated box signs, carved signs, and channel lettering. 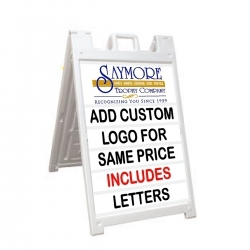 We understand small businesses and tight budgets, so our signs are priced right for you. 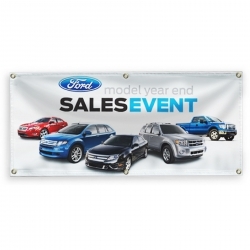 Did you know that Saymore Signs & Banners is also a supplier for trade show displays? 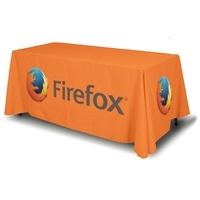 We have everything from printed table skirts, pop up displays, panel displays, and modular display systems. And for those on the go, we offer a number of vehicle graphic options. 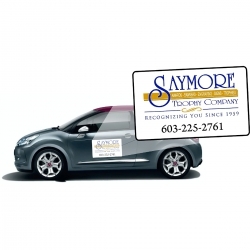 We offer everything from simple vinyl lettering, full color printed vinyl lettering, vehicle wraps, printed perforated vinyl for windows, and of course, vehicle magnets. Be sure to get your message across with our vehicle graphics and signs. If your business is in the food industry and you need a new menu, look no further. We will help design a menu for your needs, and will do so with your budget in mind. And, if your waitstaff need some matching namebadges, we make those too. And yes, we do offer political signs, site signs, and yard signs. Our low cost corrugated plastic (Coraplast) signs are a great and inexpensive way to advertise your business, your position, or your cause. We don't require minimums and we don't charge set up fees. Your one sign is just as important and we are happy to help.